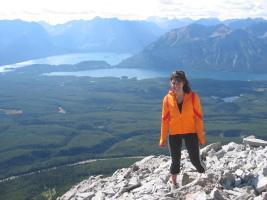 Parisa came to visit from Chicago for a week. 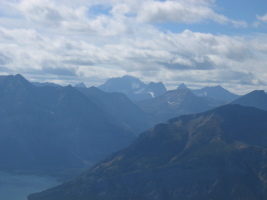 We had a good weather window of 2 days with rain and snow in the forecast for later in the week, so decided to hit the mountains immediately. 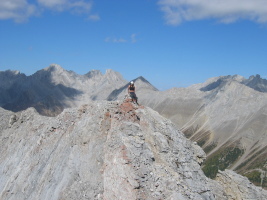 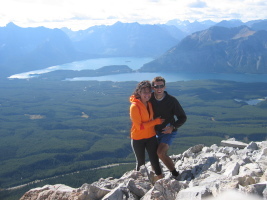 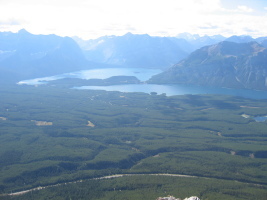 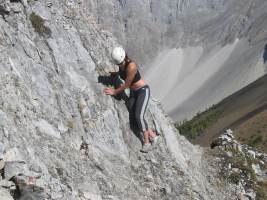 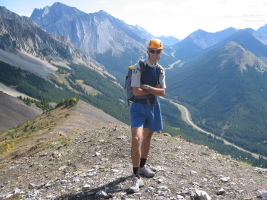 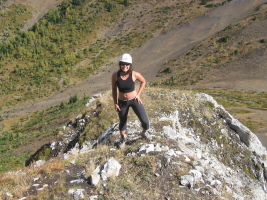 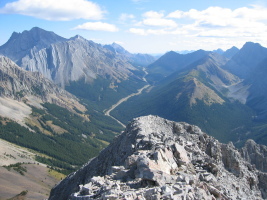 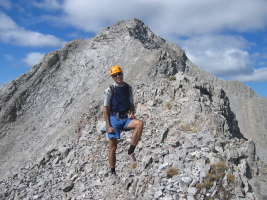 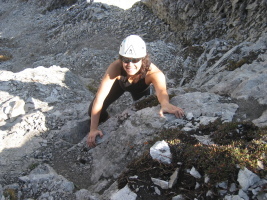 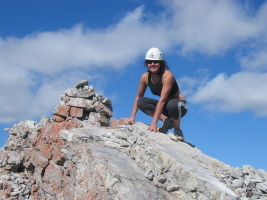 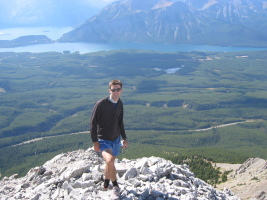 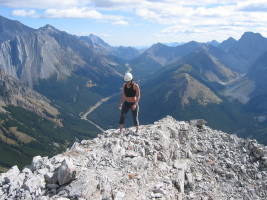 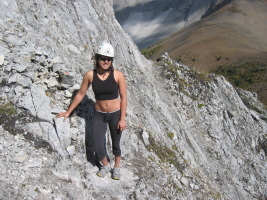 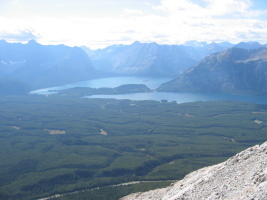 This is the first day, on the next day we did the Joy Route (5.5, 10p) on Mt Indefatiguable next to Kananaskis Lakes.